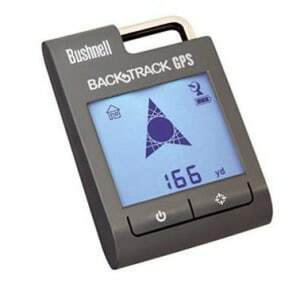 Not long ago, stand-alone GPS unit were cutting-edge technology. Then smart phones with big, bright screens came along, offering inexpensive, accessible GPS apps and cutting into the market for single-purpose GPS devices. But GPS makers aren't ready to concede the market to smart phone makers just yet. Many are branching out, offering cool new devices that do far more than just get you from point A to point B. Have a look at some of them. 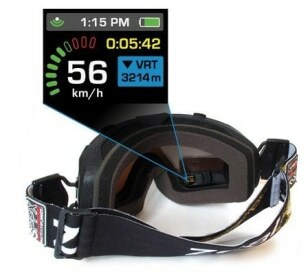 Zeal Optics has introduced ski goggles with a head-mounted display system. The Transcend goggles feature a display in the lower right corner of the goggle lens that lists stats such as speed and altitude, as well as cumulative statistics for your recent runs. Though Zeal says that the display produces "absolutely no distractions," it wisely suggests that you view it while riding the chairlift. Two versions of the Transcend goggles are available, with prices starting at $399. Unlike smart phone GPS systems, a dedicated GPS unit can store and display maps without a cellular data connection. Now Google says that it will update its App Google Maps for Android with the capability to store mapping and navigation data. As a result, when you hit a dead zone, you won't find yourself suddenly deprived of access to your route. The update also will offer 3-D building images of major cities. 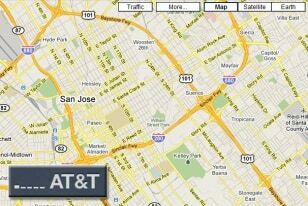 GPS makes geotagging still photography images easy. But Contour is taking the pairing further with its Contour GPS — a small, light, wearable, GPS-equipped HD video camera. 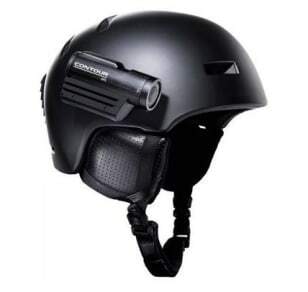 Attach it to your bicycle helmet or to your off-road vehicle, and start taping your movie. When you're done, you can download the video to your computer, and an interactive map will let you track your journey. Looking for details on your car's movement? Mio, a maker of stand-alone GPS devices, can help. 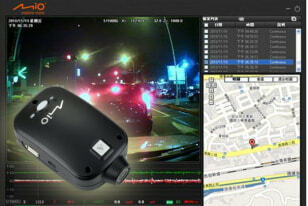 The company recently unveiled a GPS driver recorder that tracks the location of the automobile; the device also contains a camera for recording on-road action and a G-sensor for tracking acceleration and deceleration. The GPS driver recorder is not yet available in the United States. Adding geotagging data to images taken by a camera that doesn't support the technology can be a headache. But a company called Foolography has devised an easy way to add geotagging data to pictures taken with a digital SLR camera. 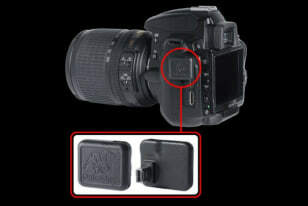 Foolography makes wireless dongles that connect to a DSLR camera and can be paired with a Bluetooth-enabled GPS receiver. The company's latest dongle, the Unleashed Dx000, works with all of Nikon's consumer DSLRs; it attaches to the side of the camera and transmits location information to the Bluetooth GPS receiver you provide. Geolocation data is automatically embedded to images. Pricing starts at $170. GPS signal jammers aren't a new technology, but they remain of interest to people disturbed by reports of the government and other interested parties using secret GPS trackers. 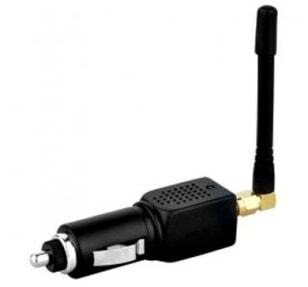 The $40 Advanced Portable GPS Signal Jammer plugs into your car's cigarette lighter and blocks GPS reception, allowing you to remain invisible to all GPS devices located within a 6-foot radius. Don't rely on laws — or common sense — to prevent a distractable driver from texting behind the wheel. Instead, turn to technology. 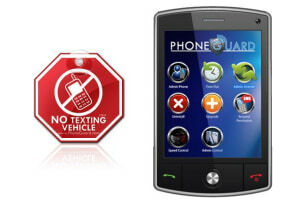 PhoneGuard's Drive Safe software can turn cars into a no-texting zones for any phone loaded with the software. The app, which runs on Android, BlackBerry, and Windows phones, uses GPS to track the vehicle's speed, and blocks the phone's ability to text, e-mail, IM, or Web surf while the car is in motion. A year's subscription costs $30. 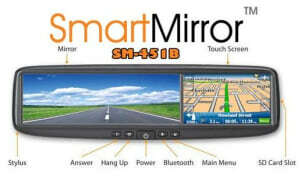 Can't find space on your dashboard or windshield for a GPS device? You can free up some real estate by swapping out your static rear-view mirror for one that includes built-in GPS capabilities. The SmartMirror from Azentek features built-in GPS navigation, a 4-inch LCD touchscreen, integrated speakers, and Bluetooth controls for your mobile phone. This space-saving technology comes at a premium, though: The SmartMirror currently sells for more than $500 online.